 When you’re in business, creating a space that reflects the philosophy and style of your brand is vital – and if you’re in hospitality, you need that space to be attractive and enticing to your target customers. And as one of those customers, whether your café visits are limited to that one espresso a day, or you’re one of those café-lovers who prefer to lounge and linger, laptop in hand, the way your café is styled probably has a lot to do with why you choose it. Too austere and it might seem unfriendly. Too cluttered and the feeling is chaotic. 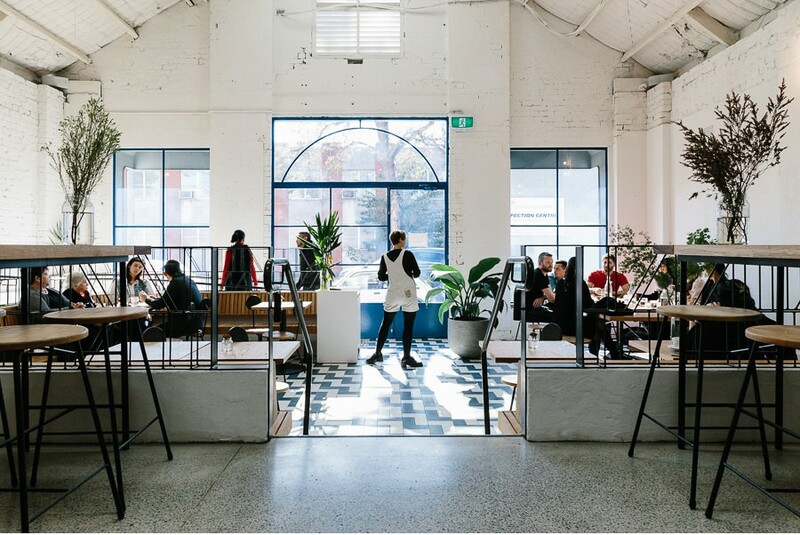 Newtown has a reputation for being arty and cool and with an easy walking distance to the carriage works, Satellite café offers more than just fantastic fare – the coffee is amazing. 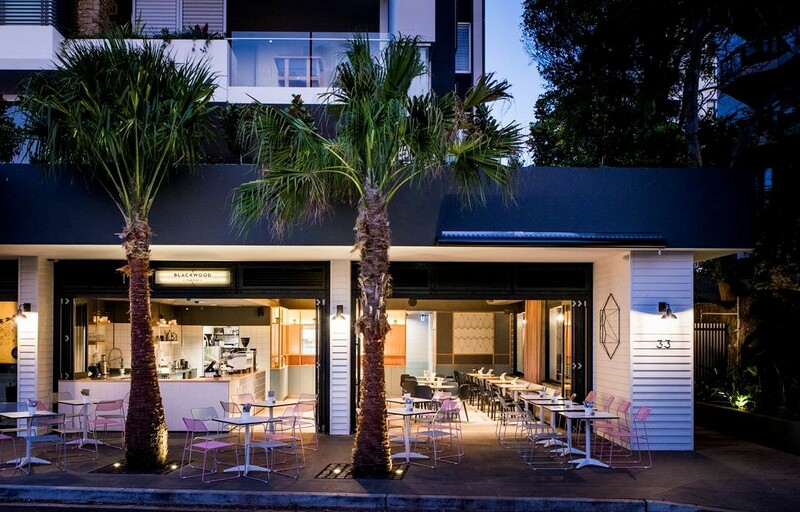 And if you feel like spreading your wings to Marrickville, try their other café venture, District. Mecca Coffee’s cult-like following is well deserved. With an on-site roastery and coffee blended to tantalise your taste buds, it’s launched plenty of caffeine habits that are hard to break. 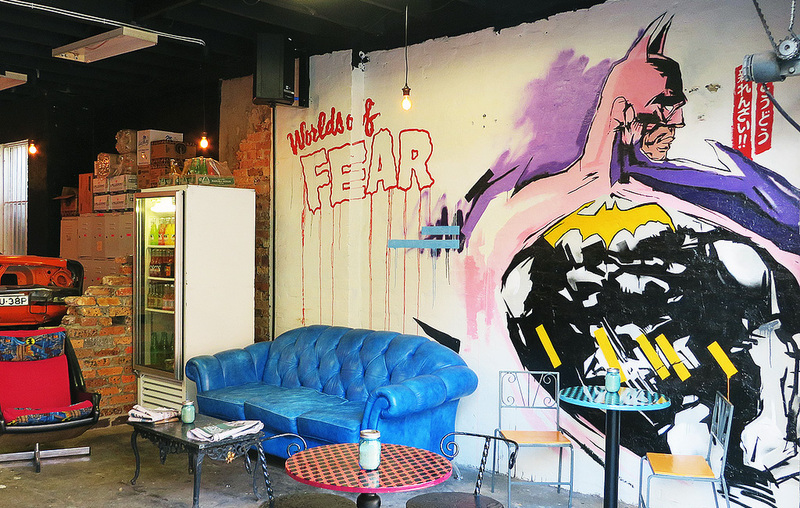 For a city-based caffeine fix, the possibilities are virtually endless but this venue stands out. Single O Café is on York St and a favourite destination for cool coffee fans. And the design? 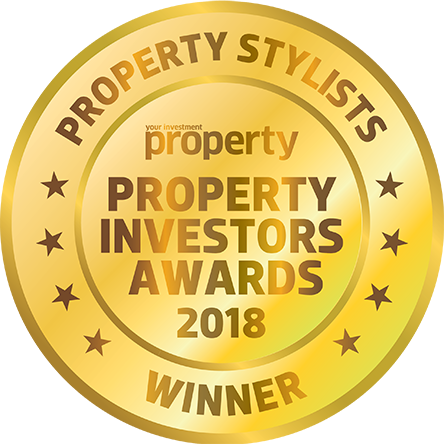 The talented team at Luchetti Krelle make it even more stylish. Chippendale is changing. 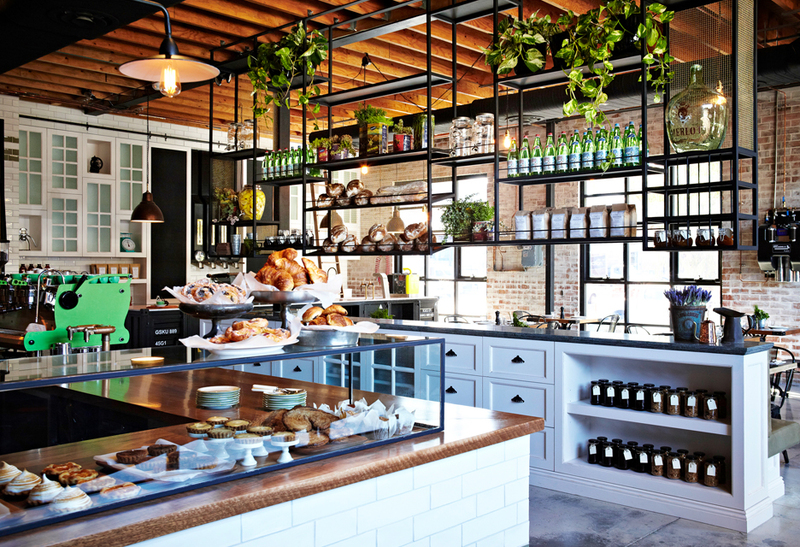 Here in the Cleveland Street heartland, Brickfields offers up freshly-baked bread, cakes and pastries and with a cup of coffee to write home about to wash it all down with, you’ll be in caffeine heaven. The Grounds in Alexandria is a local institution. Fantastic food. Great coffee. Cool style. This café has it all. And with an eclectic choice of dining spaces to enjoy, there are more reasons to re-visit. 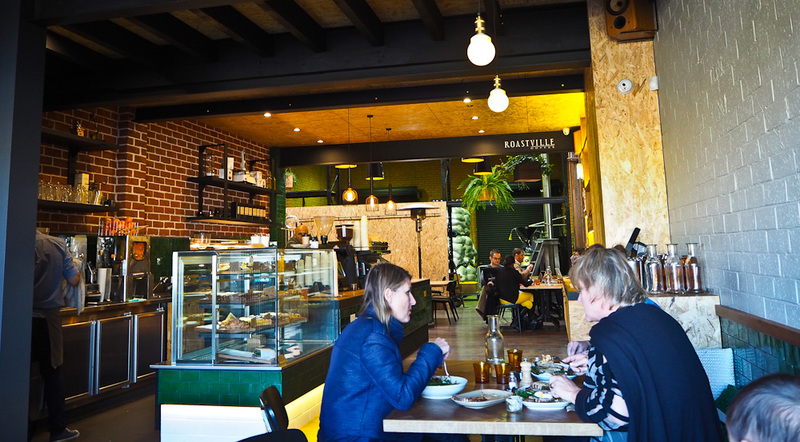 Roastville in Marrickville is the ideal oasis on hectic Victoria Road. 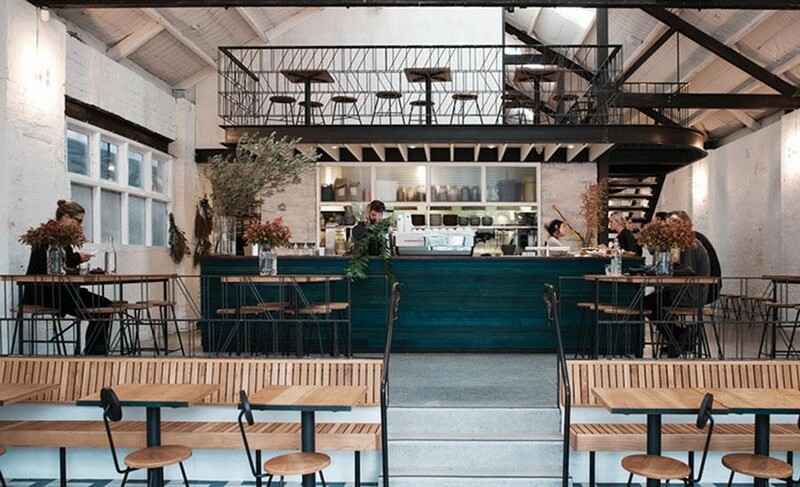 Think cool industrial space with some of Sydney’s finest coffee – and a menu that evolves with the changing seasons. The dedication of the on-site roaster makes it even more special. Sydney = beaches. Balmoral Beach is one of the best. The Boat House offers to-die-for views and serves them up with the temptation of fabulous coffee. The vibe is beachy casual but the staff are serious about delivering great food and beverage. 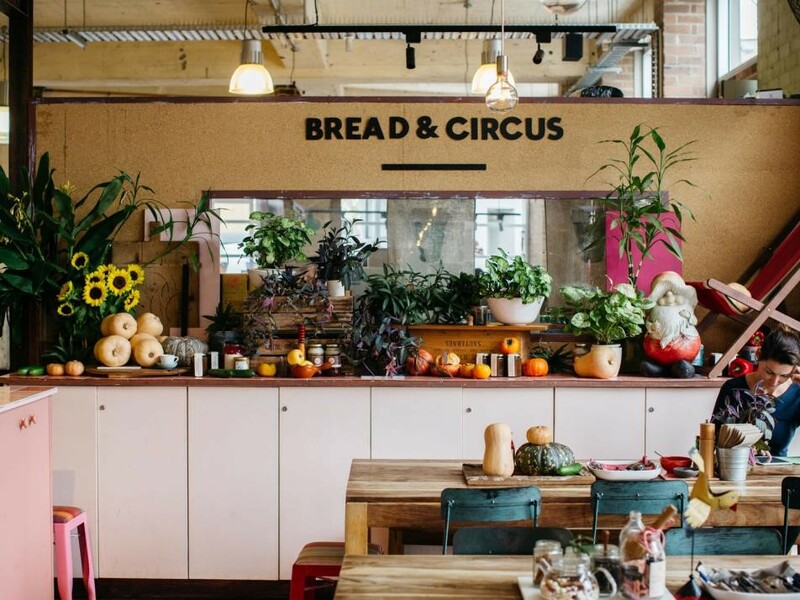 For a holistic food experience to make you feel good, Bread and Circus is hard to beat. Fine tea, juice blends and delicious coffee, plus a changing, seasonal menu, offers lots of reasons to return. Serving breakfast right through to lunchtime is another bonus. How we love a stylish conversion. 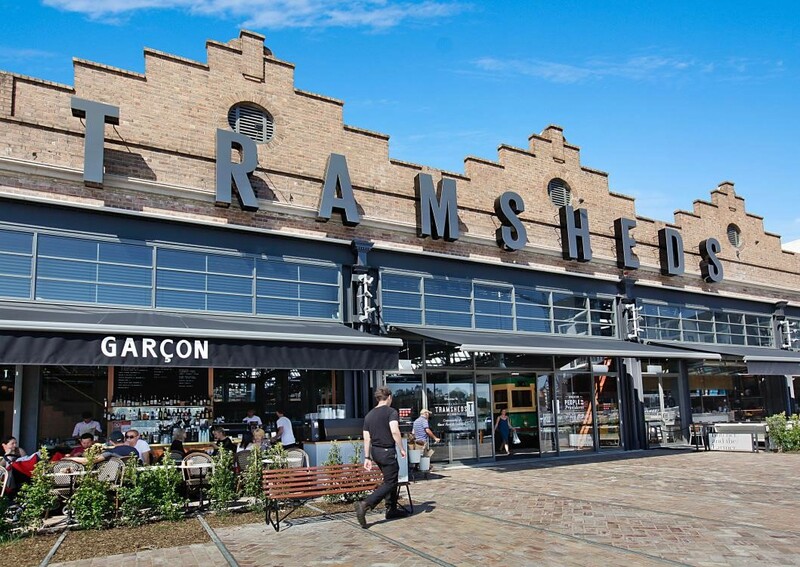 This time, it’s The Tramsheds at Harold Park that have evolved into a cool new dining destination.Coffee by day, espresso martini by night – what more could you want in a neighbourhood café? 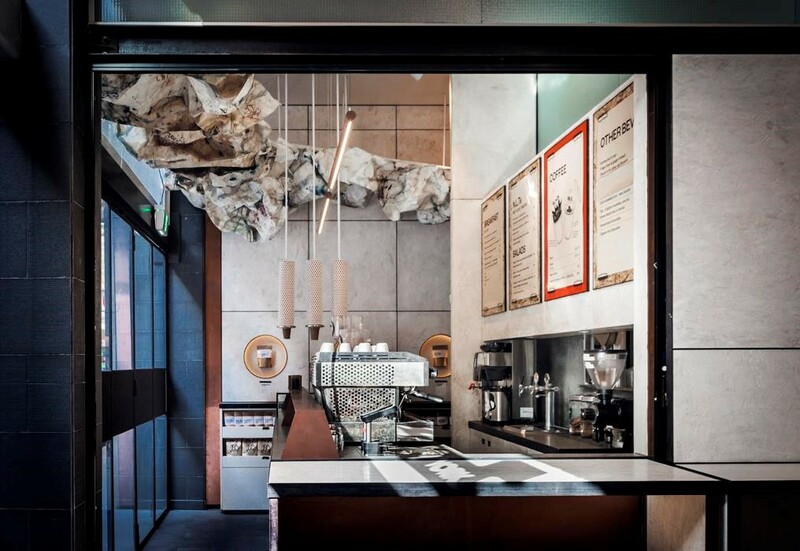 This interior is as cool as it comes – and the relaxed approach to an all-day menu and coffee that is carefully created to your taste makes it pretty close to perfect. 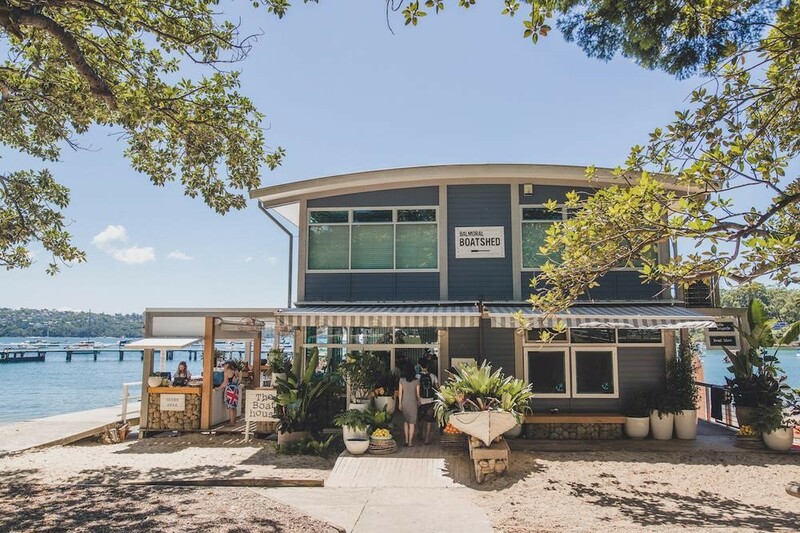 Blackwoods Pantry is one of Cronulla’s café gems.